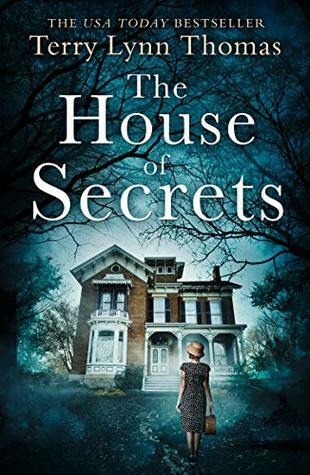 hmm the house of secrets sounds like a promising mystery/paranormal book to me. 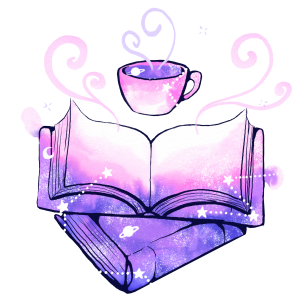 I might read it when I’m in the mood for a paranormal book! The first book sounds like the adult version of a YA book I recently read called the Lying Woods by Ashley Easton which was really good. The House of Secrets sounds so interesting! I haven’t read anything that has the occult in the WW2 era setting. Hope you feel better soon! 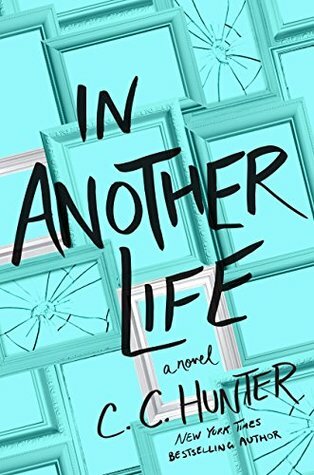 *waddles to GR to peep at In Another Life because oooooh we love a good family-centered drama/mystery* as always, great reviews, and I hope your next reads are better!